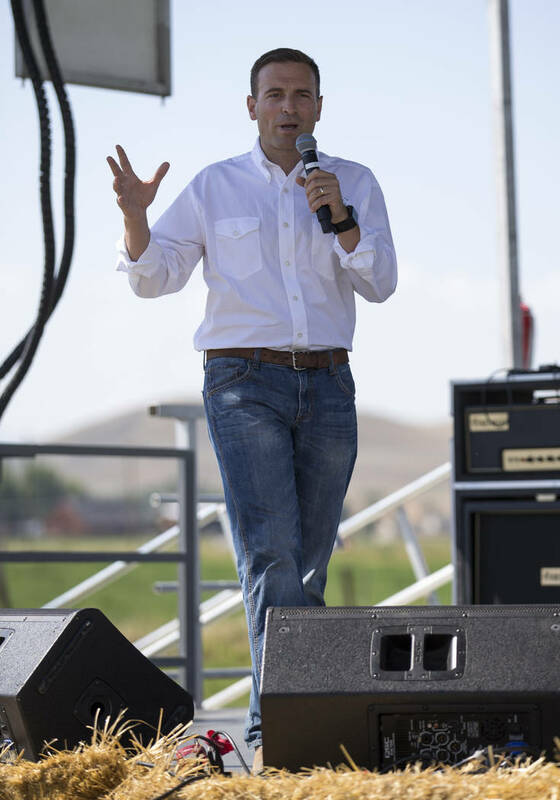 Laxalt’s upcoming but as-of-yet unannounced gubernatorial campaign was the underlying theme of his third annual Basque Fry. The only person who didn’t want to gush about Attorney General Adam Laxalt’s upcoming gubernatorial bid was Adam Laxalt. 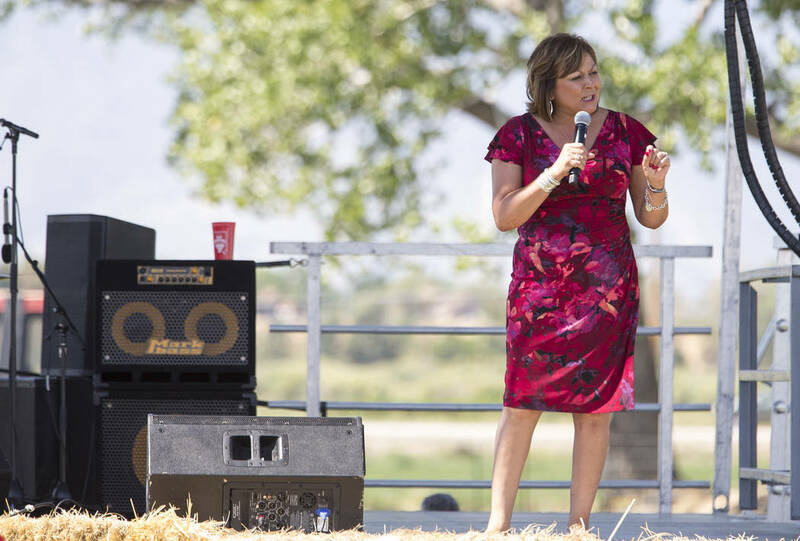 Laxalt’s upcoming but as yet unannounced gubernatorial campaign was the underlying theme of his third annual Basque Fry. 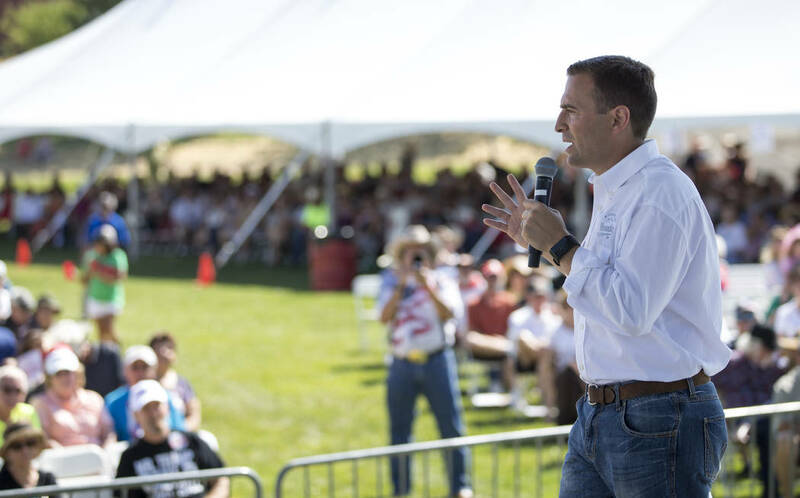 The Aug. 26 event, which Laxalt called the largest political gathering in Nevada, attracted more than 3,000 grass-roots Republicans. They feasted on traditional Basque food, mingled with elected officials and listened to political speeches. 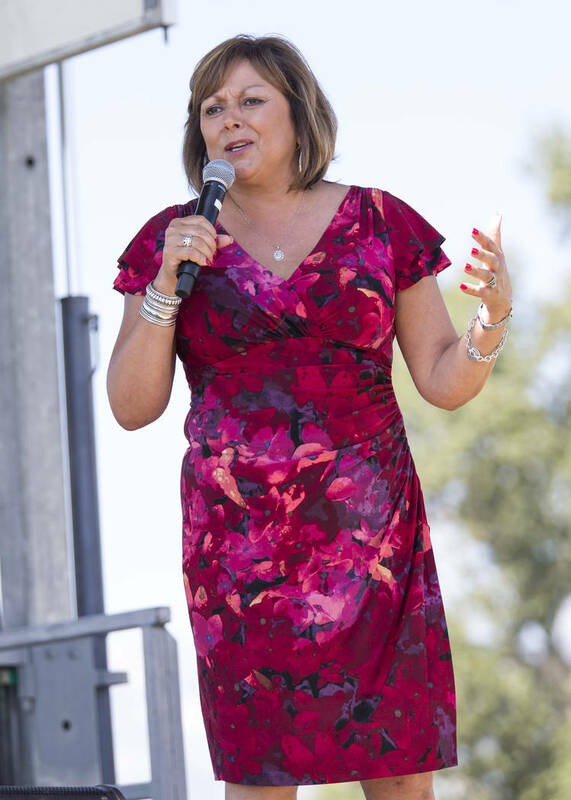 “He’s a dear friend and we have great aspirations for Adam, don’t we?” added New Mexico Governor Susana Martinez. “Ladies and gentlemen, I know he hasn’t announced, but I kind of want to introduce the next governor,” said Assemblyman Jim Wheeler, R-Gardnerville, before Laxalt came on stage. Laxalt, however, passed on a chance to make official what’s obviously coming or comment on potential campaign issues. The biggest news he broke was telling the crowd that his wife is pregnant with their first son. That didn’t keep him from working to fire up the crowd. Laxalt told the crowd that he had talked with Pence and that Pence pledged to come back to Nevada. 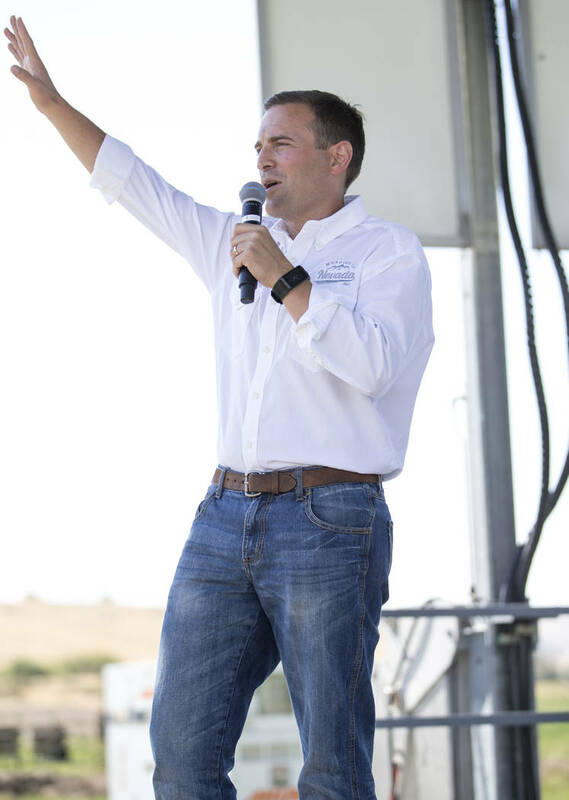 The event provided a financial boost for Laxalt as well. 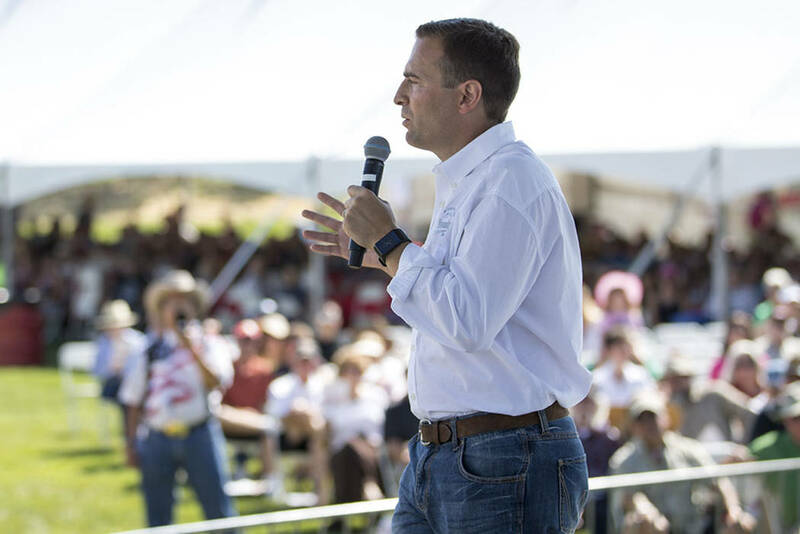 Between his Morning in Nevada PAC, which sponsored the event, and his campaign, Laxalt said he would raise more than $500,000. In a random and unscientific sampling of 102 attendees, 87 percent supported Laxalt for governor. Potential Republican primary challenger Treasurer Dan Schwartz had only a single vote. While there’s an obvious bias among Republicans going to a Laxalt political event, the U.S. Senate primary divided grass-roots Republicans. Of 114 surveyed, just 17 percent said they would vote for incumbent Sen. Dean Heller. Fifty-four percent backed Republican primary challenger Danny Tarkanian, and the rest were undecided. Both Heller and Tarkanian attended the event. “Tarkanian all the way. 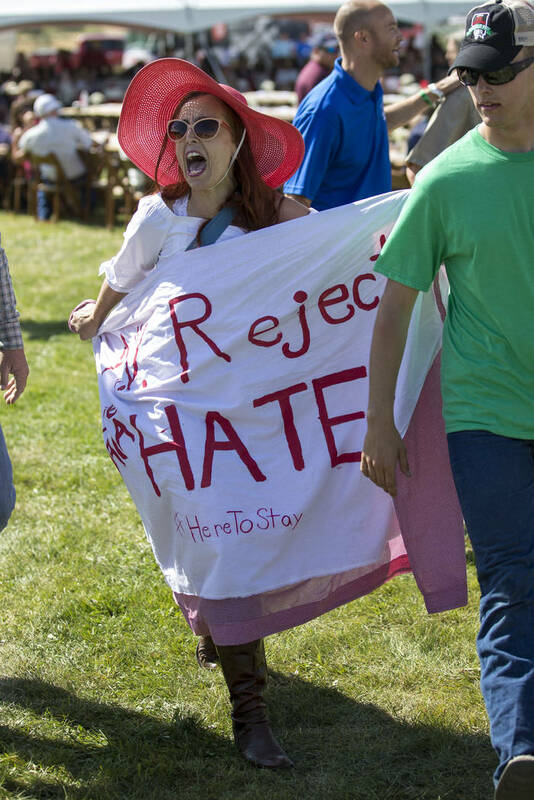 Heller’s had his chance,” Scott Snelling of Dayton said. The other interesting political news came from state Sen. Michael Roberson, R-Henderson, who talked briefly about the ongoing recall campaigns against three senators. “I fully support those efforts,” said Roberson. He added that if the recalls are successful, Nevada could have a Republican majority in the state Senate by Christmas. The only person that effort formally awaits is Adam Laxalt. Victor Joecks is a columnist for the Las Vegas Review-Journal. Contact him at vjoecks@reviewjournal.com or 702-383-4698. Follow @victorjoecks on Twitter.